I always considered myself pretty up to date with Harvest Moon and Rune Factory games. You know, being that I play every single title that comes out. 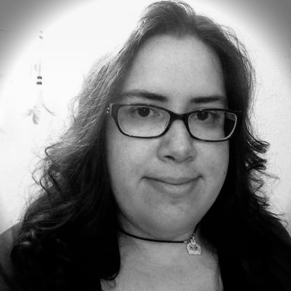 Yet, something slipped past me. I've been devouring Rune Factory 4, and I came to a realization once I found my first (spoiler) Rune Sphere. Somehow, somewhere along the way, Rune Factory became the stronger, better series. Now, understand that I'm not trying to cause some massive rift in the farming-simulation community here. I still have mad love for Harvest Moon. But, as I've been experiencing Rune Factory 4, I'm seeing constant reminders of how much better, tighter, more solid, and streamlined this series is. That isn't even taking into account the fact that there hasn't been a single bug or glitch. Yes, Meg did temporarily speak in tongues during the spring fishing festival, when she uttered a word in Katakana, but that doesn't really compare to the save-wiping errors we've seen in installments of Harvest Moon. Part of me wonders if I missed the passing of the torch because it happened so recently. I truly enjoyed Harvest Moon 3D: A New Beginning, especially since it allowed for so much more customization than previous titles. However, the tutorial is extraordinarily long, and if that isn’t bad enough, it took quite a bit of time for the farm and town to start developing. 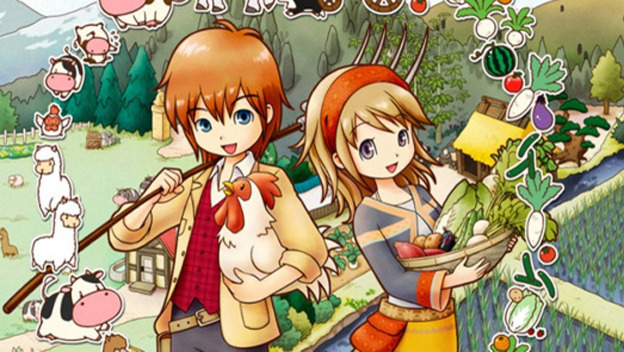 I stuck with it because I'm the kind of person who sunk 86+ hours into Harvest Moon: Animal Parade, but I could see that putting off other farmers. For those who are curious, Rune Factory 4 does away with obnoxious tutorials. Most are present in the form of missions that take less than 5 minutes and offer substantial rewards. As for general pace, I had everyone in town at 3 hearts by the end of the first month, just by talking to them. I'd even gotten through the first three dungeons and grabbed my first (spoiler) Rune Sphere by the end of spring. Personally, I'm more inclined to say Harvest Moon 3D: A Tale of Two Towns is where Harvest Moon tripped and Rune Factory outpaced it. That's when I feel the series failed me. It wasn't about the freezing, though that was a real joy to deal with as I played. It was about the general progression. You only received certain pieces of crucial equipment when the game was ready to give them to you. In most installments, you have your hammer, axe, and fishing pole before the first in-game week ends. Not so with A Tale of Two Towns. It frustrated me, and the introduction of new plants and animals couldn't make me overlook it. Meanwhile, Rune Factory 4 gives you everything you could possibly need in the first week. By the end of the first month, I had all my equipment, some upgraded weapons from dungeon adventures, two cooking sets, a chemistry set, a refrigerator, a forge, and a crafting station. That's all within 30 virtual days. I was set, and didn't have to worry about the game controlling my pace. Though, it could be that Rune Factory won years ago, when the original Rune Factory was released on the 10th anniversary of the Harvest Moon series. Though some Rune Factory installments have faltered, such as Frontier and Tides of Destiny, each game in the series has improved upon the last. 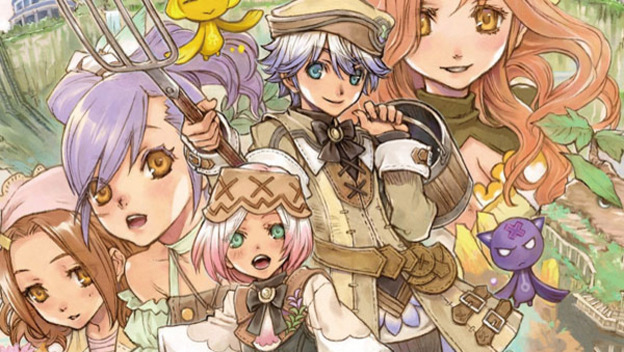 Which brings us to Rune Factory 4, an entry that feels like the best the series has to offer. Perhaps it's just that this line of games has been so subtly inching towards perfection that now, Rune Factory 4 shocks players with its goodness and leaves us wondering when it became the pinnacle of portable farming adventures.